Contrary to popular opinion “major depression” can respond to non-drug options! YES, thank you…don’t believe the hype about how essential drugs are in severe cases. It’s possible to make healthy choices and avoid neurotoxic and dangerous drugs most of the time. People need to be offered options as a very real possibility. As it stands now people are often misled to believe they need drugs when another method of care may actually be more appropriate for long-term positive outcomes. “Alternative” care needs to become mainstream so that people might become truly and deeply healthy. 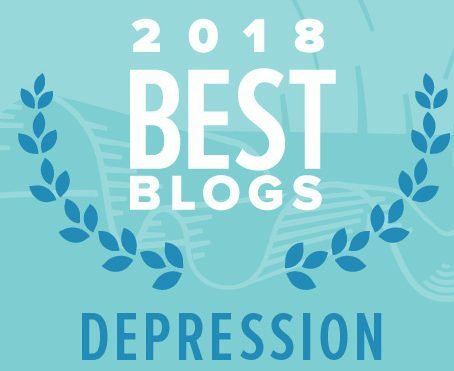 ‎Patients with more severe depression gain as much clinical benefit from low-intensity interventions, such as self-help books and websites, as those with less severe depression, researchers found. People have a right to know it’s possible to heal naturally from depression (and all psych diagnosis, too, really) so that they might find the motivation to try. As things stand right now far too many mental health services do not tell people there are many alternatives to drugs. For many alternative modes of healing check the drop-down menus at the top of this page. It’s not exhaustive…there are many different things that can help different people. The above lists though can get you thinking outside the psychiatric box. There are as many paths to healing as their are human beings. For more related information see this page on SSRIs and the risks involved in taking them. Here is a place to start as well. 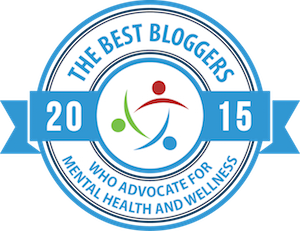 Click here for a list of posts from the category depression in chronological order.